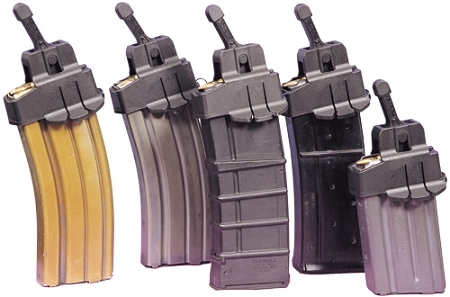 PERFECT FOR BOTH MAGPUL PMAGS AND USGI MAGAZINES!!!! Currently in use with the Israeli military, the Maglula LULA Magazine Loader and Unloader AR-15 for 223 Remington / 5.56mm NATO is a mil-spec tool that allows you to load and unload magazines fast, effortlessly and painlessly. The Maglula LULA Magazine Loader and Unloader AR-15 is constructed of polymer, manufactured by Maglula Ltd. and made to Israel to military specifications. 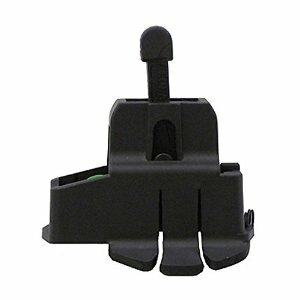 Note: Works with AR-15 and M-16 223 Remington / 5.56mm NATO magazines to U.S. military specifications, steel or aluminum body, and magazines including OrLite, Thermold, MagPul Pmag and Cmag.